The New York Attorney General’s office reportedly has opened an investigation into fiscally-challenged Helios and Matheson Analytics, corporate parent of theatrical ticket subscription service MoviePass. CNBC, citing a source familiar with the investigation, reported NY AG Barbara Underwood is investigating whether HMNY mislead investors about its fiscal health – a situation underscored by the company’s stock currently trading at 2 cents per share, despite a recent 1-for-250 shares reverse stock split. Notably, HMNY has yet to mention the investigation on its website despite the fact it is seeking shareholder support for another reverse stock split, this one combining 500 shares into one. A stock split is typically used by publicly traded companies seeking to lure investors (by reducing the cost of shares) or artificially buttressing a stock’s valuation – the latter employed by HMNY to push shares above Nasdaq’s minimum $1 valuation and avoid being delisted. 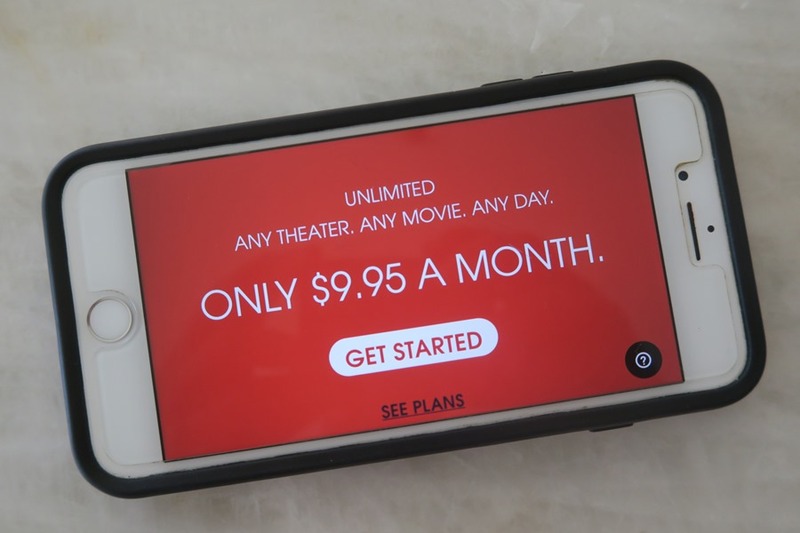 HMNY’s fiscal woes have been driven by MoviePass offering subscribers daily access to a theatrical screening for $9.95 monthly fee – a disrupting business model that is financially unsustainable. MoviePass now limits subscribers to three screenings monthly. Regardless, HMNY has continually told investors its finances are sound and that steps have been taken to reduce costs. The company’s most-recent regulatory filing tells a different story. HMNY reported a $109 million net loss in the fiscal period ended June 30, with just $15 million in cash available. 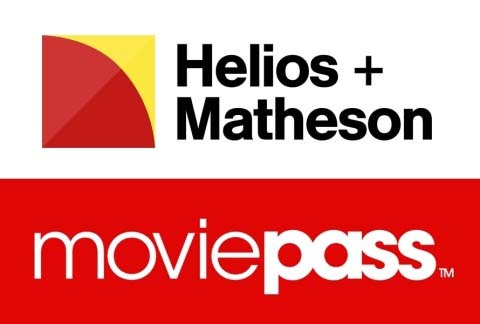 Fiscally challenged theatrical ticket subscription service MoviePass needs a new message and corporate owner Helios and Matheson Analytics needs a financial miracle. The two entities Oct. 17 announced the appointment of Maayan Nave as executive director and president of global communications. Nave will lead all marketing, strategic communications and public relations initiatives for HMNY, MoviePass, MoviePass Films and MoviePass Ventures with existing communications teams in New York and California. 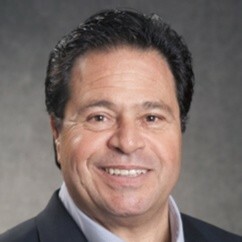 Nave, owner of a marketing communications agency operating in Tel-Aviv and New York, previously spearheaded all global communications for the sparkling water brand SodaStream, where he reportedly oversaw more than 60 PR, social media and guerilla marketing agencies in 45 markets around the globe. Nave’s marketing activities have been recognized by some of the world’s top marketing competitions awarding SodaStream with the Euro Effie 2017, Golden Drum 2016, Sabre Award 2017, PR Daily’s Campaign of the Year and others. 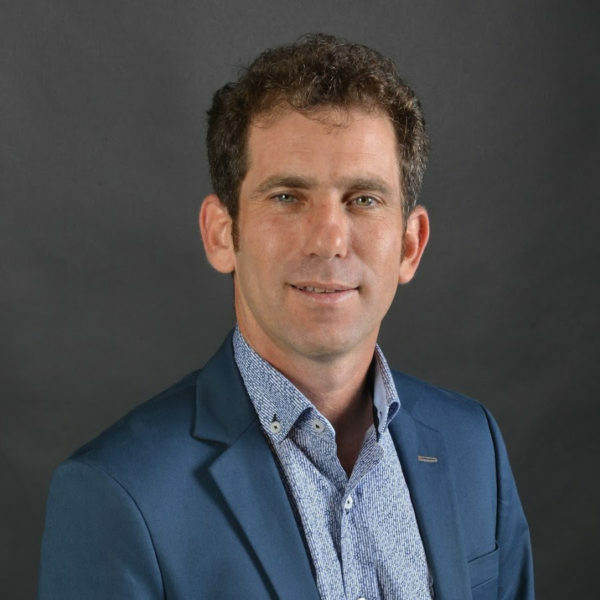 “Maayan is an inspirational strategic leader, his global experience and proven success are a major asset to HMNY’s and MoviePass’ disrupting mission,” Ted Farnsworth, CEO of HMNY, said in a statement. “Maayan is an epic disrupter with vast experience in both financial and consumer worlds and the right person to lead our marketing and communications efforts,” added Mitch Lowe, CEO of MoviePass. 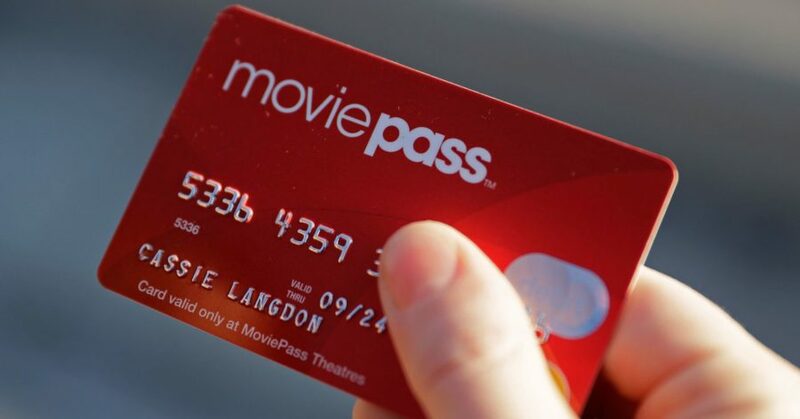 All skills will be required as MoviePass attempts to resurrect a $9.95 monthly subscription service that has downsized from one-movie-per-day access to three titles monthly. In the process, HMNY has seen its stock freefall to less than a handful of pennies per share – despite a reverse stock split. A second reverse stock split is now planned. 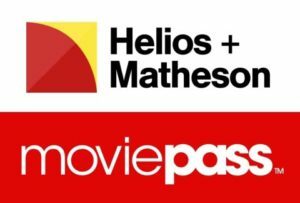 Helios and Matheson Analytics, parent of ticket subscription service MoviePass, Aug. 30 disclosed that a member of its board of directors has resigned under protest. 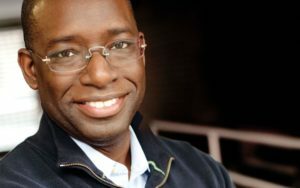 Carl Schramm, in an Aug. 25 letter to Ted Farnsworth, CEO of HMNY, said he was resigning as a director, including positions on the audit committee, compensation committee, nominating and corporate governance committee and the pricing committee, citing a failure to receive necessary financial information on the company and subsidiary MoviePass. Schramm served on the board since Nov. 9, 2016. 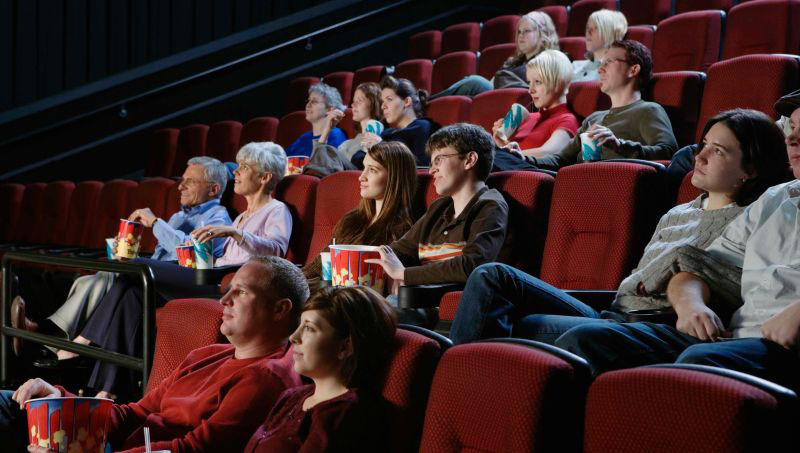 Indeed, HMNY and MoviePass have engaged in numerous strategic moves aimed at buttressing the latter’s business model enabling subscribers daily access to a theatrical screening for $9.95 monthly fee. With the service losing millions of dollars more per month than it generates, HMNY’s stock valuation has plummeted to 2 cents per share – after a 1-for-250 shares reverse stock split. A subsequent price hike was scuttled, with subscriber restrictions put in place instead. In response, HMNY said it was unaware of any unanswered requests for information by Schramm. It said the board and committees of which Schramm was a member have met at least 25 times thus far in 2018. HMNY contends it has kept the board “fully informed” and has provided all information needed for members to exercise their responsibilities. 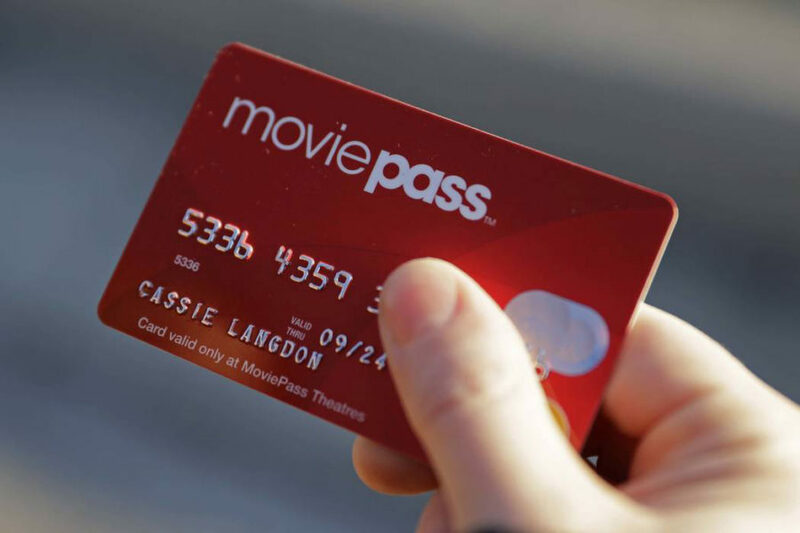 HMNY said that since acquiring 92% stake in MoviePass, it has experienced unprecedented and unanticipated growth – including issues that have placed significant demands on management and the board, as evidenced by the number of board and committee meetings. 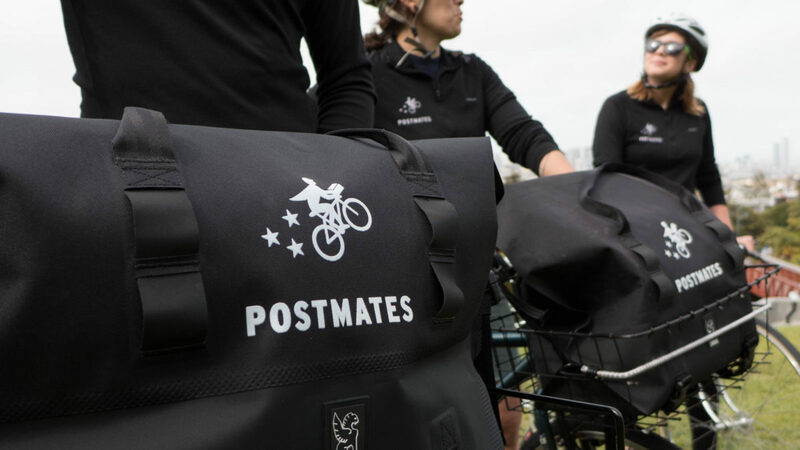 “But the company firmly believes all board and committee meetings have been duly noticed and held, and no material information has been withheld from any board member,” Farnsworth wrote in a filing. Fiscally-challenged ticket subscription service MoviePass is changing its rules again in an attempt to remain solvent. The service Aug. 16 informed subscribers in an email it is now limiting them to select titles and showtimes per day. The new restrictions are part of an updated plan enabling subscribers access to three movies per month. Subs previously had access to one theatrical screening daily for a $9.95 monthly fee – a business plan that was burning through more cash than was being generated. 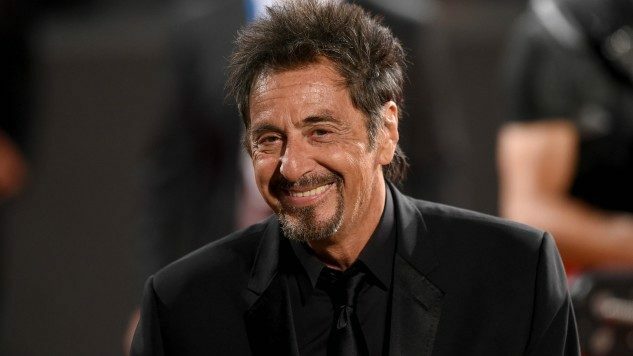 The MoviePass website listed seven movies subscribers could watch Aug. 16, which included Blackkklansman, The Meg, The Miseducation of Cameron Post, We the Animals, Skate Kitchen, Juliet, Naked and Summer of 84. On Friday, Aug. 17, subs have access to Mile 22 and Christopher Robin, but not The Meg and Blackkklansman. The former titles are replaced by Alpha and Slenderman on Aug. 18. Subscribers do not have access to Crazy Rich Asians until Sunday, Aug. 19 – and then only in select markets. The same applies to the aforementioned titles. Investors continued to hammer corporate parent Helios and Matheson Analytics’ stock, which closed down 37.5% at 3 cents per share. Despite HMNY issuing millions of shares daily in an attempt to buttress the stock, the company ended Aug. 16 with a market cap of just $200,000. Separately, two class action lawsuits have been filed against HMNY alleging its executives mislead investors on the fiscal health of MoviePass, among other charges.